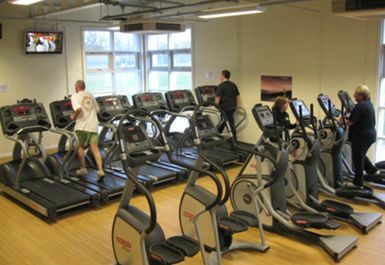 The Power for Life gym in Coventry is situated to the west of Coventry city centre, within the Woodlands Academy. 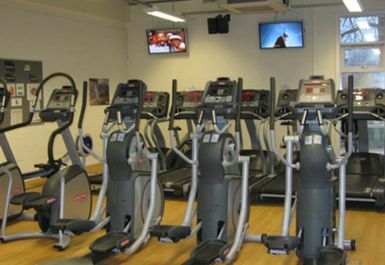 It offers members incredible value gym memberships. 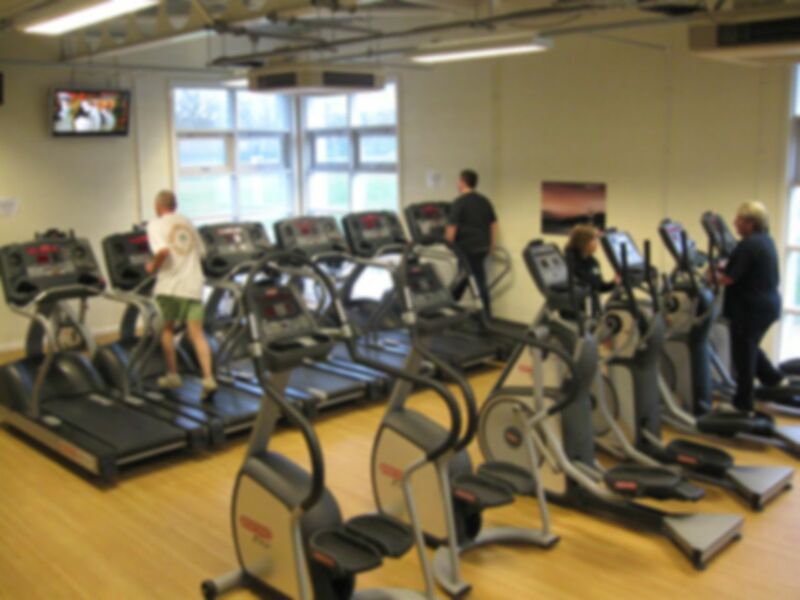 The large, air conditioned cardio suites will help you burn the calories while resistance machines and free weights areas are perfect for those wishing to tone up or build muscle. 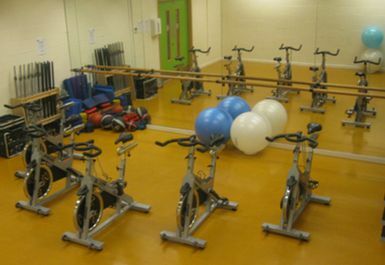 All Power for Life gyms have a large fitness studio with a variety of free and paid classes for those who like group workouts and selected gyms have the revolutionary Powerplates and Spinning bike classes! 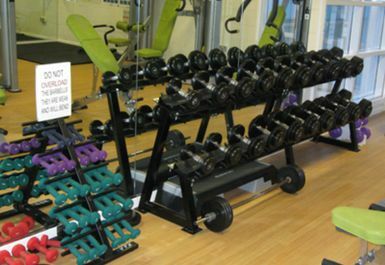 Their trainers will help to set a suitable programme for you which will be tailored to help you reach your fitness goals. Don't simply take their word for it, see for yourself what they have to offer. 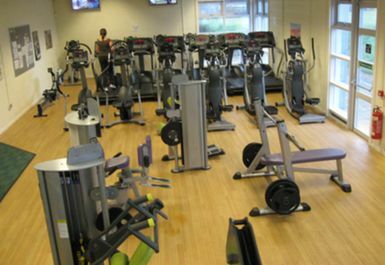 The gym was okay however, the gym equipment seemed to be a bit tattered and could do with some upgrading especially around the resistance training side of the gym. otherwise the gym had all the neccessary basic gym equipment. The staff were nice.